The Nice features original styling, contemporary lines and quality materials making it a real classic. 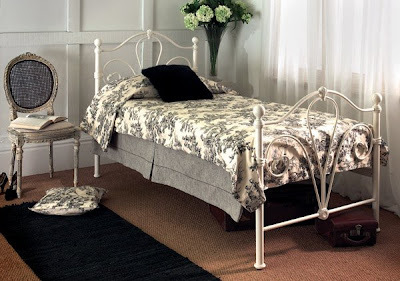 The Victorian design frame is finished in Glossy Ivory with a sprung slatted base for extra comfort. Long live romance. Inspired by classic Italian design, the Como, finished in soft natural tones helps create a truly individual look. 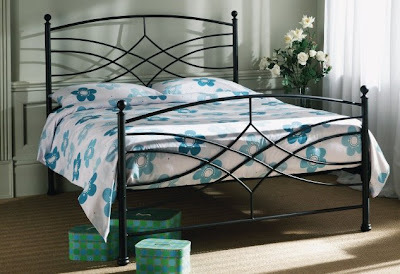 The Lyon bed is produced to high quality with solid metal wire to give the bed a superior finish in the design and to make the bed stronger and heavier. 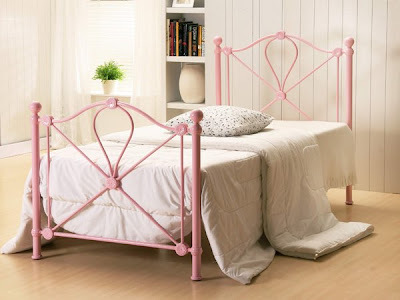 A rich coating of glossy pink, completes the bed with an excellent finish. The bed has a sprung slatted base. A tranquil design frame in matt black finish with a rod slatted base which has a central support and central legs to give robustness. The Nimbus features original styling, contemporary lines and quality materials making it a real classic and favourite amongst our staff! 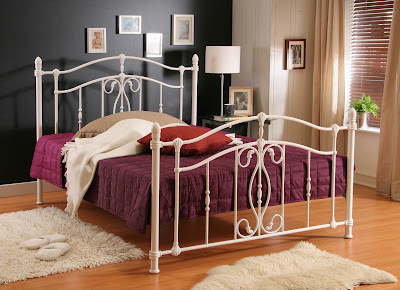 The Victorian design frame is finished in Ivory Gloss and also has a sprung slatted base for extra comfort.